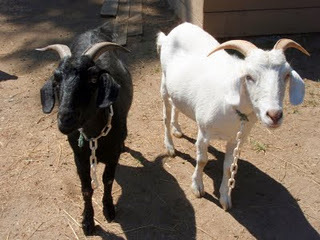 We love our Kashmir goats Nosmo and King and hope to expand our little herd later this year. For more information on Kashmir (Cashmere) goats, check out these websites. General information brought to you by Wikipedia.